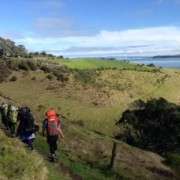 On Thursday 12th and Friday 13th June a group of 28 Year 10 Manurewa High School students explored Waiheke Island as part of their Duke of Edinburgh’s Bronze Award qualification. The group was a random mixture of students who wanted to challenge themselves to experience something new and gain a recognised award. 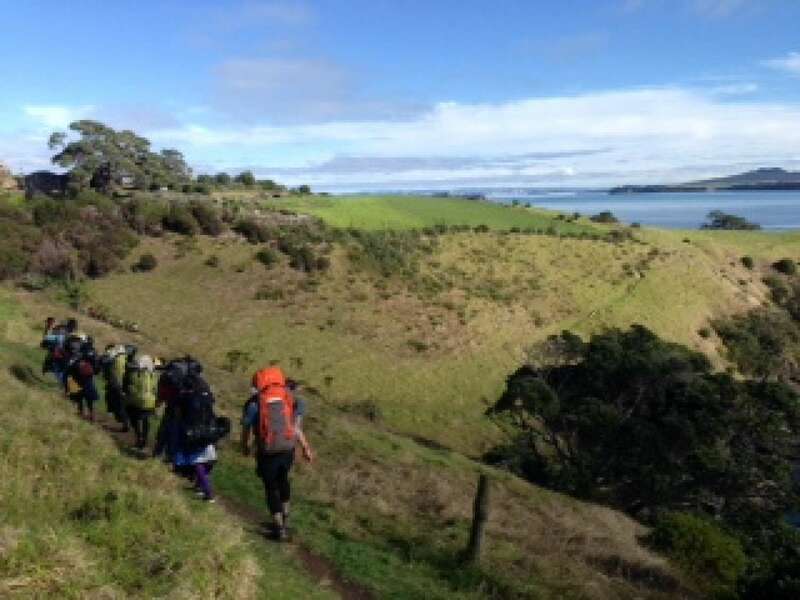 After a calm ferry trip from downtown Auckland to beaufitul Matiatia Bay students were met by staff from Potiki Adventures – who kitted us out with a pile of camping gear. Mobile phones were sealed away with duct tape and packs were filled with food, cookers, tents, thermal survival gear – yes, on our backs we carried everything we needed to live away from the luxuries of home. 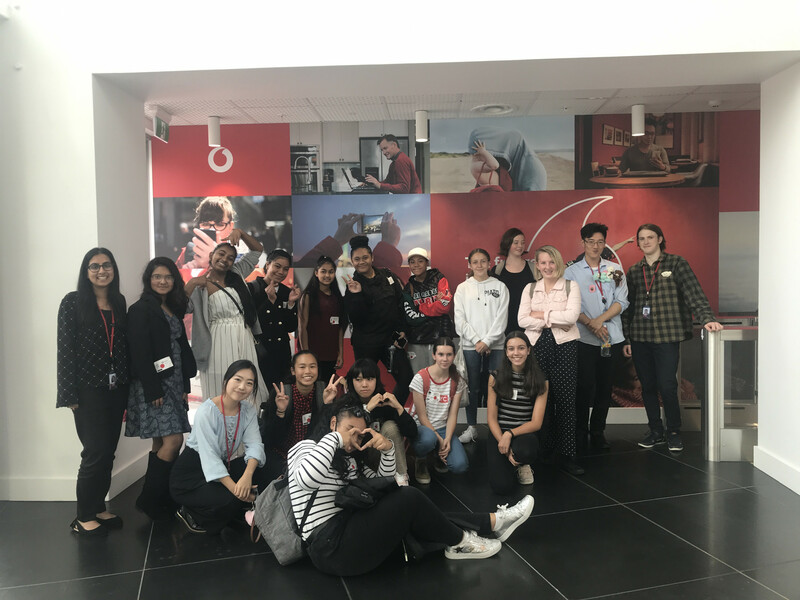 It was the first time most of our students had visited Waiheke Island – and their first time ‘real’ camping – which made for a life changing experience. No flush toilets (a spade was provided to make our own), no microwave ovens, no TV’s, no Playstation, no power, no McDonald’s – nothing but nature and what we could carry. Our first tramp was around the coast heading south. There was a mixture of different terrains – some flat, some hilly – and lots of trees that had been blown over the track in the recent storm. Students were divided into three groups – each very different. The boys group went hard out, proving their strength, stamina and ability to chant louder than anyone else. The two girls’ groups also showed their unique characters – one was patient and thought things through and the other was loud and ready to challenge the boys to physical supremacy – and ended up coming back first. The night was really windy. One tent had its zip explode about 2am because of the wind – which meant moving it in the dark to a more sheltered spot. Other people found it difficult to sleep with the howling wind thrashing their tents around while some were just so tired from the days’ tramping they slept the whole night through. What did we learn? HEAPS. Eat a decent breakfast and keep eating when you have a break to keep your energy up, drink regularly, keep out of the wind, don’t pitch your tent where it can get blown away, and enjoy yourself! Two days of beautiful sun in one of NZ’s most stunning locations! The students returned tired, with some sore legs and backs but happy and stronger – both physically and mentally. Opportunities and experiences like this teach you so much – and build confidence and friendships that last. We wish to thank the Friedlander Foundation for providing such a large number of our students with such a special opportunity – student who wouldn’t normally have such an opportunity. Can’t wait for the qualifying camp in two weeks’ time!